Both leading and writing can be lonely occupations. How does an inexperienced scribe develop her voice without guidance? Where should a newly appointed CEO look for counsel on tough decisions? One of early America’s most influential writers and intellectual leaders, Benjamin Franklin, developed his own unique solution. In teaching himself to write, Franklin gathered up essays of thinkers he admired, pored over them, and took detailed notes. Later, he’d reconstruct their arguments in his own words, comparing them to the originals by his idols and tweaking his work to follow their lead. By studying those who came before him, Benjamin Franklin grew into the respected man of letters we know him as today. Just as he found his role models in those who came before him, new leaders can look to the books for guidance, too. When we founded Blinkist, I had never led a team before. 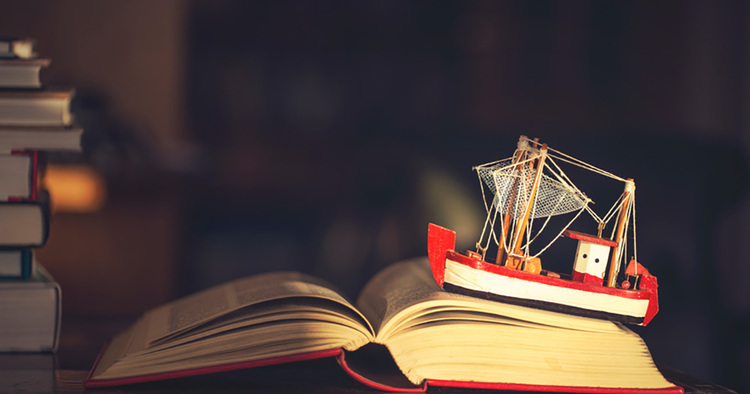 I found a lot of wisdom in leadership books, but it was lessons gleaned from the biographies of some of history’s greatest leaders that have really stuck with me. Following are the five lessons from Lincoln, Mandela, and other illustrious folk who have helped me on my journey. 1. Touissant L’Ouverture: Find your bearingstar and never deviate from it. 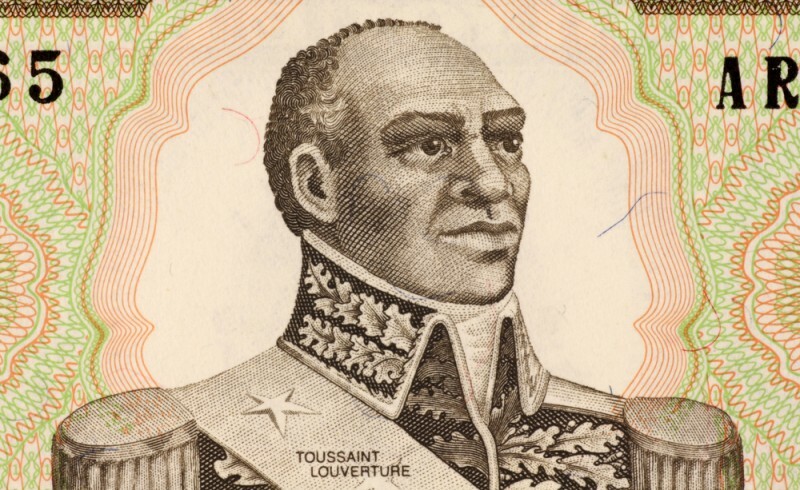 A former slave inspired by the ideals of the French Revolution, Touissant L’Ouverture defeated the European empires in San Domingo (modern-day Haiti) and expunged slavery from his colony. Very early in the revolution, L’Ouverture determined that he would never compromise on one central ideal: the complete abolition of slavery in the colony. This idea governed his actions throughout the revolution, impelling him to fight alongside both the Spanish and French armies. But make no mistake: L’Ouverture was no turncoat. Instead of simply allying himself with a side with whom he shared cultural traditions or blood, he fought with the army that shared his principles. L’Ouverture succeeded in eradicating slavery by getting clear on his cause and doing whatever was necessary to serve it. 2. Sun Tzu: Observe and adapt to the terrain. 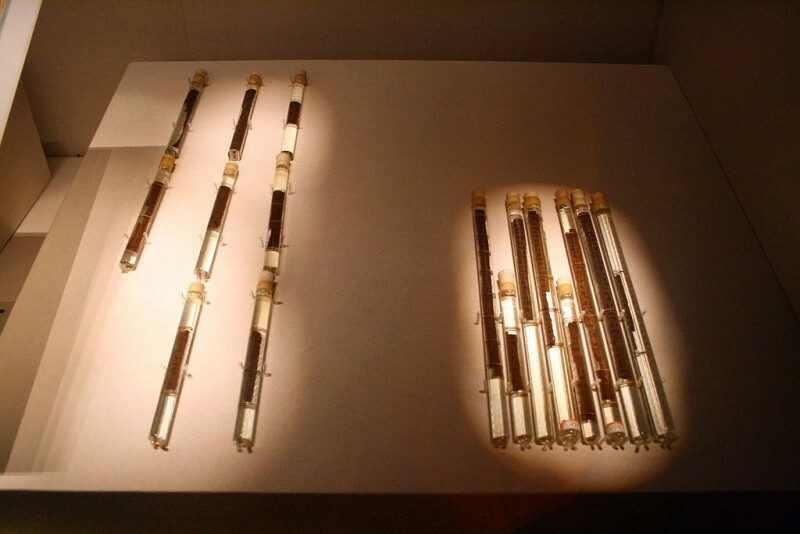 Inscribed bamboo slips of The Art of War, unearthed in Yinque Mountain, Linyi, Shandong in 1972, dated back to the 2nd century BCE. Just as water shapes its course according to the ground over which it flows, a leader needs to learn to adapt to the situation—both that of the terrain and the enemy. Modern-day professional life might not be quite as extreme as 500 B.C. China, but Sun Tzu’s basic advice still rings true in its purest form: study your environment and your competition to make the best of every opportunity. 3. Niccoló Machiavelli: Recruit remarkable guides. To better understand the new territory you’re navigating, it’s a great idea to rely on a few trusted guides. 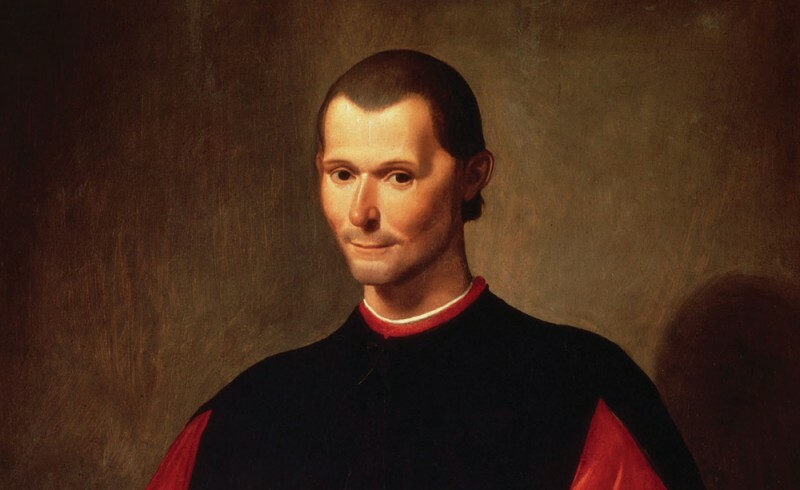 In his 16th-century treatise The Prince, Niccoló Machiavelli, Renaissance politician and author, held that using advisors well begins with knowing one’s own weaknesses and selecting advisors to offset them. Good advisor maintenance doesn’t stop there, though—it extends into knowing how to solicit advice the right way. For Machiavelli, that meant showing advisors you value their honest opinion and will not punish them for giving it, but that, at the end of the day, you call the shots. “The first thing one does to evaluate a ruler’s prudence,” wrote Machiavelli, “is to look at the people around him.” Choose your advisors well and you’ll be the envy of every autocrat. 4. Nelson Mandela: Be the beacon your people need. Sometimes, pretending to be brave is bravery. Nelson Mandela, social revolutionary, was lauded as a courageous leader—even when he was truly terrified. A little-known example of Mandela’s ability to master his fear comes from a trip he took on a small plane bound across South Africa. Mid flight, engine failure forced an emergency landing. The bodyguard who’d accompanied him during the flight afterwards described with amazement how calm Mandela had been while their lives were endangered. 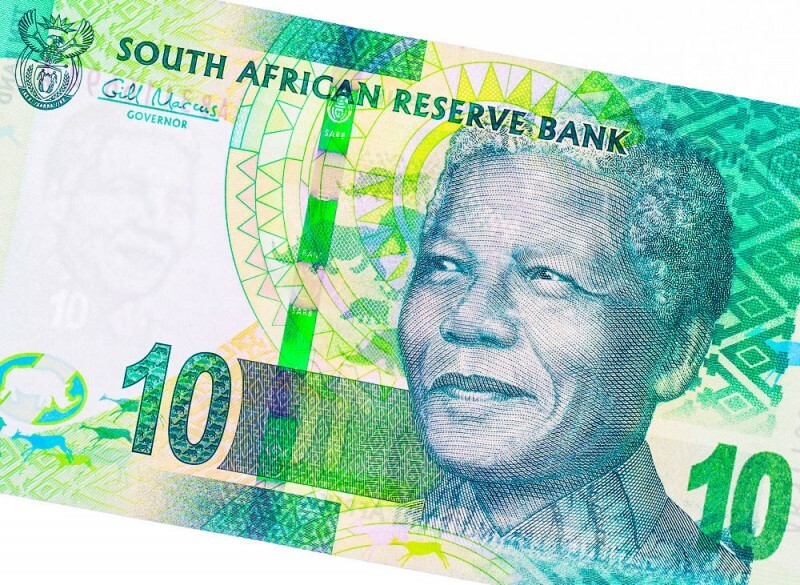 Mandela had simply read the newspaper the entire time. Mandela himself, however, later confessed in private that he’d been truly terrified but refused to show it. Mandela knew that courage is a choice, and everyone can be courageous. It doesn’t necessarily mean risking your life, either—rather, it means learning to cope with your anxieties and fears every day. 5. Abraham Lincoln: Hold your tongue to make your enemies into allies. Pointing out others’ mistakes rarely encourages them to change their behavior, and it certainly doesn’t help them learn anything. People aren’t driven by reason, but rather by emotion, so mounting a public critique (even when warranted) is far likelier to reflect poorly on you than it is to make them change their ways. Notorious for publicly criticizing his opponents, Abraham Lincoln learned this lesson the hard way. His public invective of an old political opponent, lobbed by way of a well-circulated paper, nearly forced him into a saber duel. He was saved only by the desperate pleadings of sensible mutual friends. Lincoln lashed out only once more and then realized that his aggression was doing him no favors. His new policy was to understand what drove his opponents, accept their shortcomings, and go easy on the open criticism. 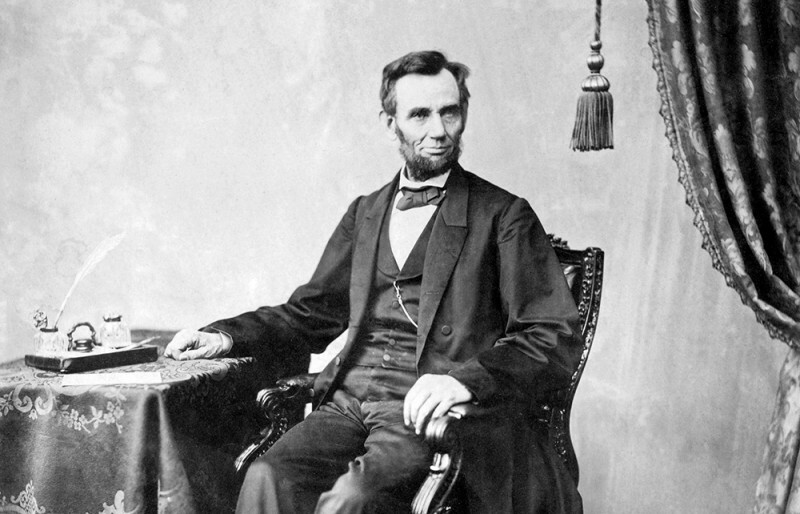 In the doing, Lincoln earned a reputation for clemency and leniency on his enemies, transforming even members of the opposing army into friends. Leading is tough work—why else would Ben Horowitz call it “the struggle?” — but you’re never really alone. Hopefully, a little time with these historical leaders can make your time at the top more inspiring than isolating. Read more about Lincoln in Donald T. Philips’s Lincoln on Leadership. Learn more about Touissant L’Ouverture in C.L.R James’s The Black Jacobins. Sun Tzu’s The Art of War has more advice for the aspiring war general. Machiavelli’s The Prince covers devious plots, coups, and more. Mandela’s autobiography Long Walk to Freedom has more inspiration from the anti-apartheid revolutionary leader. This article first appeared on Entrepreneur.com and is republished on Blinkist Magazine.